The world is only just starting to get to grips with 4K displays and content, with the former arguably having taken a much better hold in the marketplace than the latter. 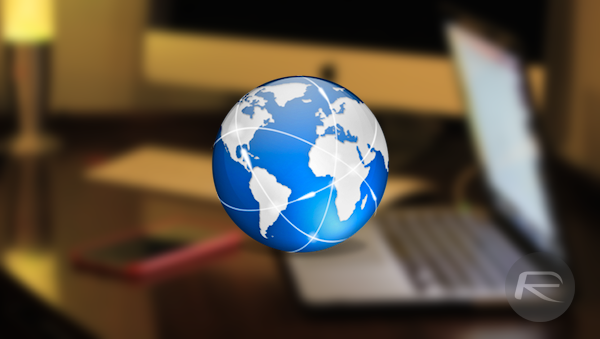 4K TVs and computer monitors are commonplace right now, but having content that you can view on them is more difficult to come by. 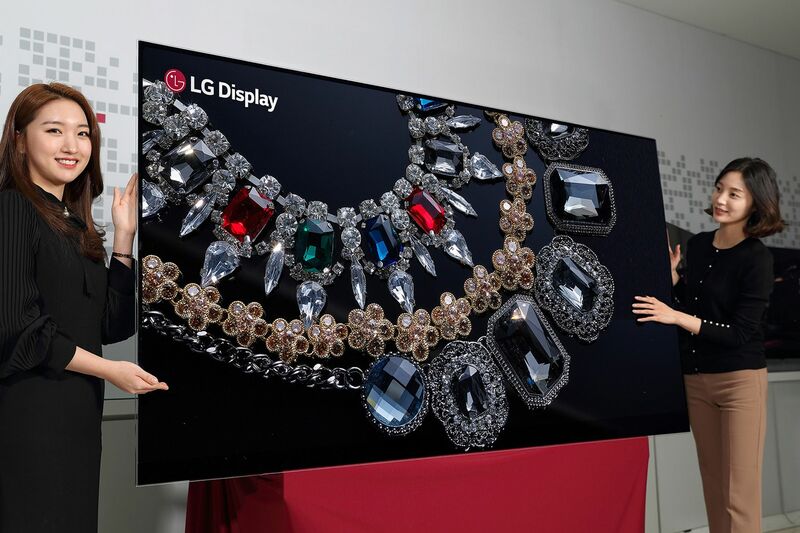 That is not stopping the folks at LG from forging on, though, and the company has taken the wraps off of its brand new 88-inch 8K OLED display for the first time. Boasting no less than 33 million pixels with a resolution of 7680×4320, this monster has 16 times more pixels than the standard 1080p display and four times that of an ultra-HD 4K offering. That’s a lot of pixels to push around, and LG made it possible by reducing the size of each pixel aperture to allow for such a high resolution without having to also compromise on brightness. The display, as mentioned earlier, is also an OLED one, meaning that it does not need a backlight and allows for a super slim profile – something that is important when you have a screen so…massive. There is of course a limited market for such a huge display, especially at 8K but that will not stop any of us from lusting after the thing. We don’t know how much it is or when it will arrive – LG Display’s PR website does not appear to be functional at the time of writing – bit we can rest fairly certain that this new display will be far from affordable. Broadcast TV isn’t 1080p… 4k won’t be mainstream for years.. 8k for over a decade. Anything less than a 70″ screen you won’t be able to tell the different between 4k and 8k anyway. High end TV’s were always about futureproofing yourself at a cost. The same reason people paid $3,000 for a 30″ Sony Bravia with 1080p 4 years before it became mainstream. I bet 8k would look stunning on the eyes. Who the hell cares about broadcast TV? Clearly this isn’t for that. However some broadcast is 1080i. Anyway, there’s TONS on top of TONS of 4K source material. That’s what matters. If companies didn’t get 4K displays into homes then there wouldn’t be so much 4K material out there. You have to get the end of line product to the masses before the services get heavy. 4K is going mainstream now even Apple has update their ATV for 4K streaming meaning there is a use for it now. Over the air might not stream 4K but there is upscale for that. 4K looks good when it can fit your budget lol. 8k beta was premiere awhile back and finally reach the point for release. 4K tv price has drop dramatically and now the price for bigger size will start to come down. Gotta move on to the next thing.